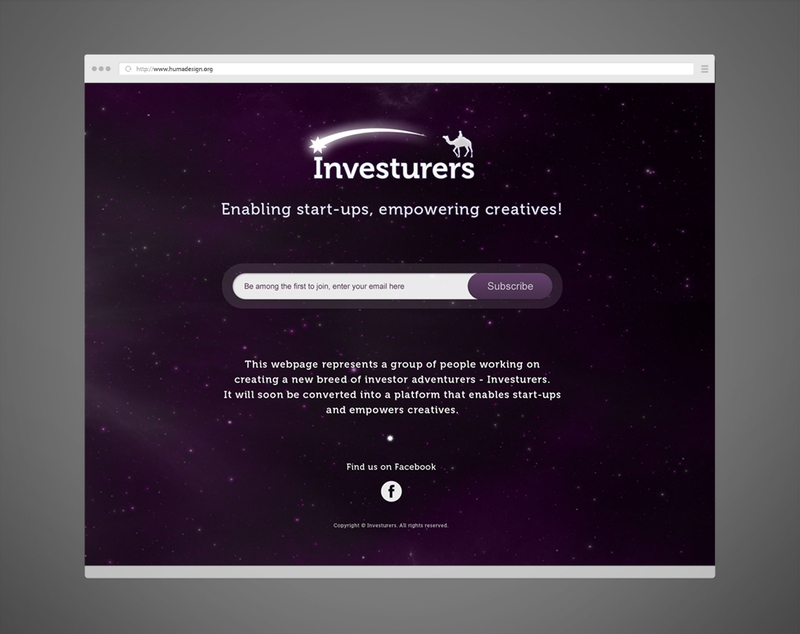 Investurers was a start up developing a SaaS application. The software was aimed at helping other startups find professionals that were passionate and had the skills to build ideas into products. The idea of the brand symbol, shown in the logo, was largely produced by adhering to the client’s requests. The traveler on the camel following the star symbolize the strong commitment necessary on every long journey. They also symbolize the investment that one puts with the hope to gain something greater. 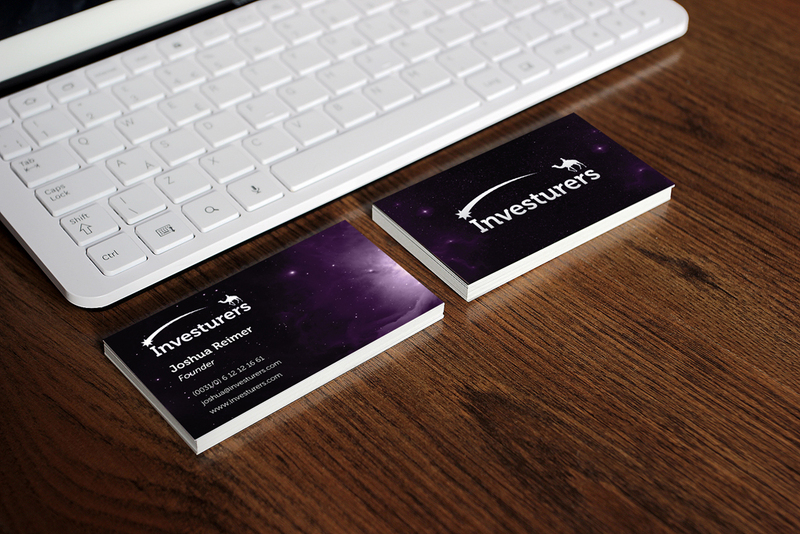 Derived from the idea of opportunities, we decided to further develop the brand with the theme of stars and cosmos. In other words “the sky is the limit” and opportunities abound. Below is the landing page developed while the product was being built. It was distributed to companies and individuals already briefed and familiar with the upcoming platform.